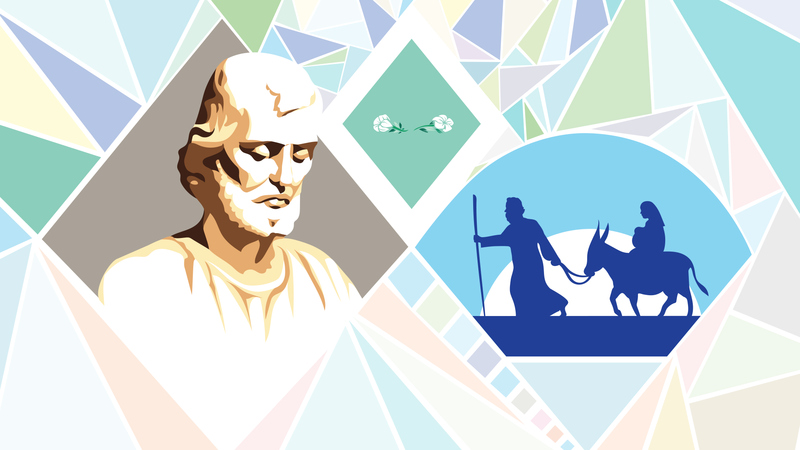 One of the most important pilgrimages of the year takes place at the Oratory in March during the great annual novena dedicated to Saint Joseph. For nine days, from March 10 to 18, organized groups of pilgrims visit Saint Joseph’s Oratory. They come for prayer and renewal in preparation for the feast of Saint Joseph, husband of Mary, celebrated on March 19 in the Catholic liturgy. All day, thousands of pilgrims throng the site. They honour Saint Joseph through acts of devotion and participate in solemn masses. Pilgrims also petition Saint Joseph to protect them, their family and friends. The novena to Saint Joseph is designed around a different theme each year, highlighting some aspect of the Christian faith. A preacher (religious or lay) is named to give a brief presentation on the theme daily. The novena program includes two special masses with thematic preaching: one takes place in the afternoon in the Basilica and the other in the evening, in the Crypt Church. Are you planning a group pilgrimage during the novena to Saint Joseph ? Contact us promptly to confirm the availability on your preferred dates and plan the schedule of the day.